Be the person you’ve always wanted to be! Saying ‘No’ seems to come so easily to others, but you! You contemplate how things would be different if you were more confident and believed in yourself. You keep telling yourself: I know I need to put myself first, but you don’t seem to be able. If you can relate to this, you are likely to be struggling with low self-esteem. 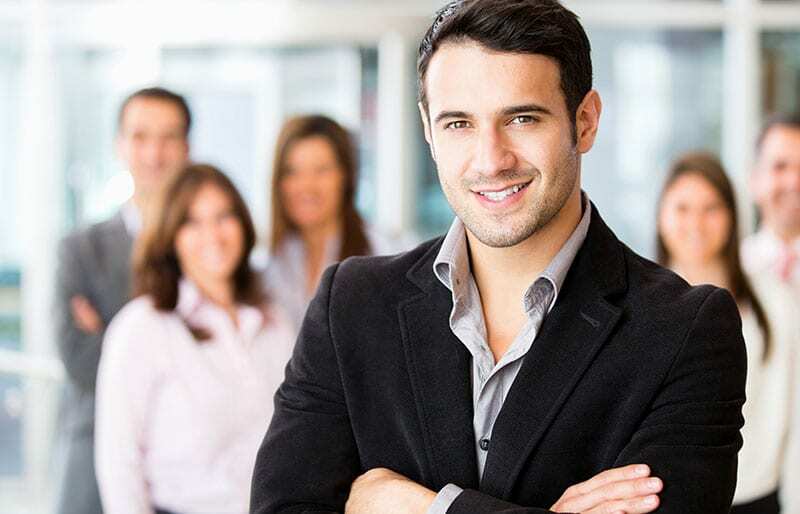 Self esteem refers to the way you view and think of yourself. Having a high opinion of your self is crucial for a healthy emotional wellbeing. Self-esteem affects every aspect of your life from how you think of yourself and react to situations. In your daily life, there would be contributing factors that could result in doubting yourself: “I couldn’t possibly do that”, “people won’t like me if I say No” or even “ I will not be able to get through this”. If unchecked, as this self-doubt creeps in, you start adopting these ‘I can’t mantras’ making it difficult to dismiss them. This in turn resulting in mental health conditions such as Depression and Anxiety. Low self-esteem can result in poor decision making: putting up with being mistreated, putting others needs over yours, agreeing to things you are not happy with, not speaking up or standing up for yourself and letting go of opportunities for instance. 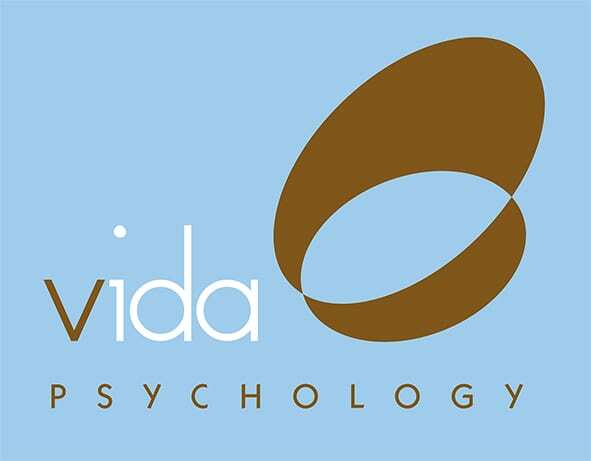 Our Vida Psychologists will show you how to stop and change that critical voice in your head saying “I don’t deserve….”, “I’m not good enough…”, “people won’t like me if….”, “I can’t….”. You will be able to be the person you’ve wanted to be but didn’t think you could. You don’t have to imagine what it would be like to anymore. Often the main thing getting in the way of your life changing is ‘you believing you can’. Don’t let this be the case anymore.